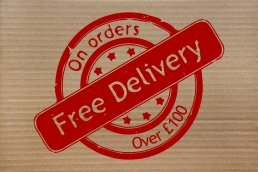 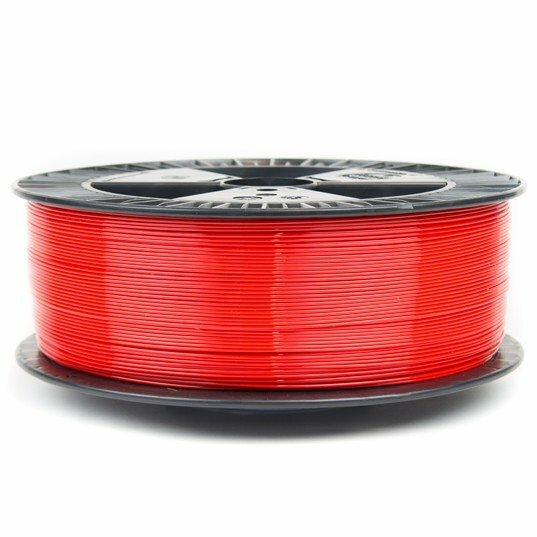 Colorfabb Red PETG economy filament has been formulated to provide both a high quality and reliable PETG filament but at a great price. 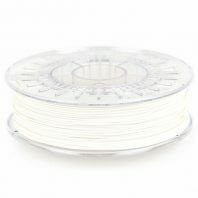 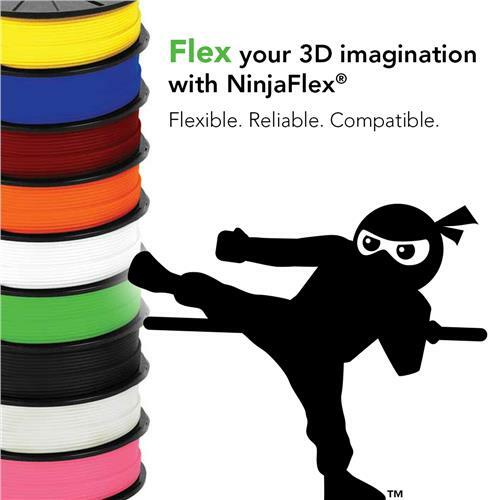 ColorFabb PETG Economy is a modified PET 3D printer filament that offers excellent functionality. 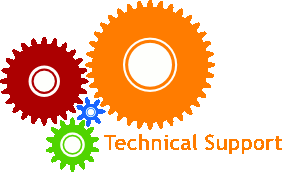 It has good durability, layer adhesion, higher temperature resistance and high impact resistance, making it ideal for engineering applications. 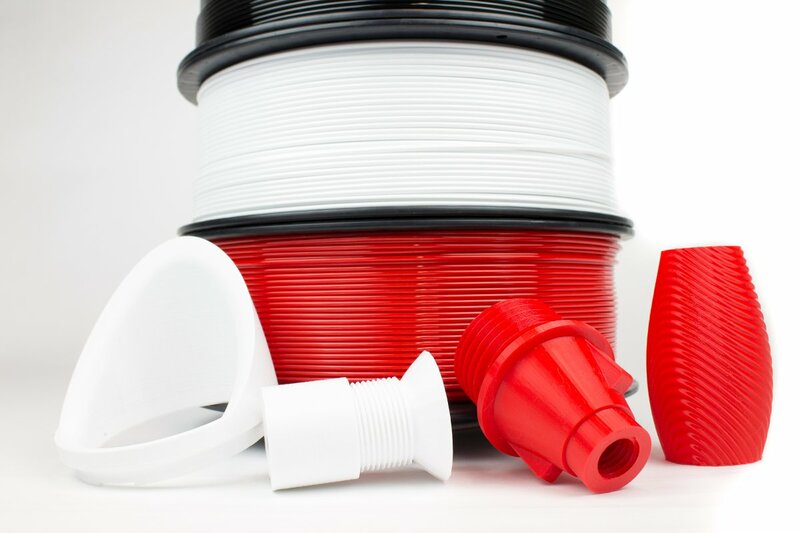 Colorfabb economy PETG is developed and produced by the same processing technology as all of ColorFabb’s other 3D printer filaments so that quality and reliability of Colorfabb Economy PETG is assured. 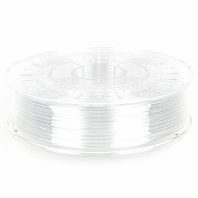 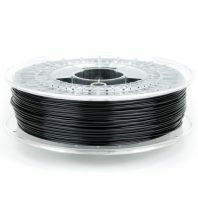 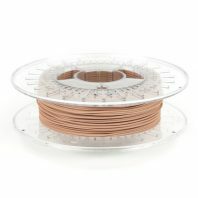 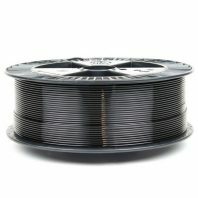 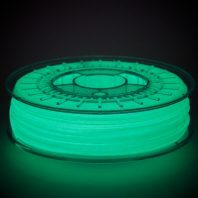 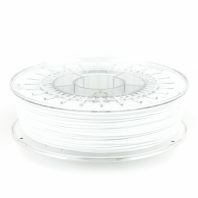 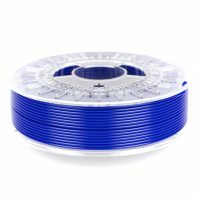 Each Economy PETG spool contains approximately 2.2kg of filament.